Once you’ve catered for staffing costs the remainder of your budget needs to satisfy a number of services, of which ICT is one. With Gridserve you will benefit from a simple, seamless, secure and affordable ICT platform using Cloud technology and smart partnerships. As a result you will most likely benefit from revenue savings. Microsoft Office 365 gives you a secure and powerful collaborative platform for seamless working and information sharing. You will also benefit from an education-specific data back-up and disaster recovery solution with a simple, affordable pricing structure and no hidden costs. 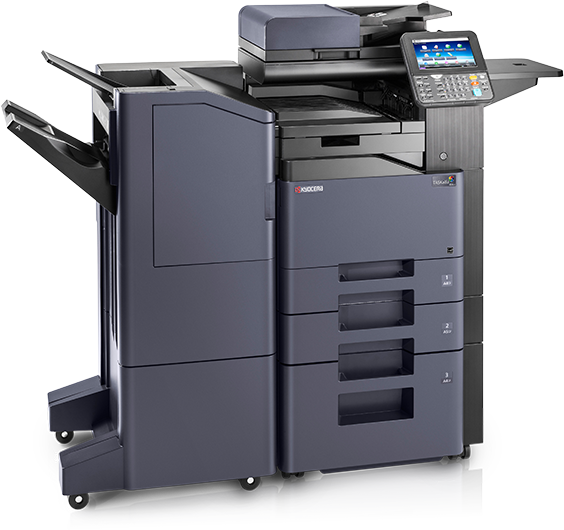 Better management of print can be one of the easiest ways to improve internal service and reduce costs. Gridserve offer a range of managed print services which will transform the way in which your school uses and pays for print. Fewer than ever schools are taking internet services from the local authority, if it's an option at all. Since you are now more likely to be responsible for your school’s or Trust’s internet and phone service provision you will want to find a reliable and cost-effective solution. Gridserve provide a range of beneficial hosted connectivity services.